Royalty-free stock illustration of a little boy with braces and a big smile wearing a t-shirt and shorts, running happily towards someone. 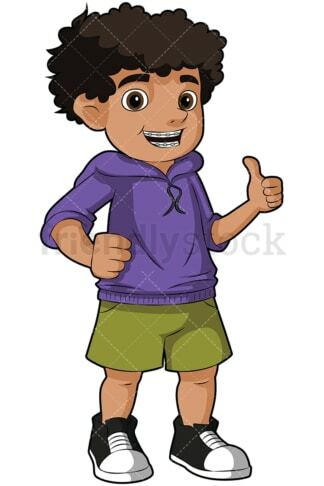 Royalty-free stock illustration of a cute black boy with braces, a big smile, and curly hair giving the thumbs up. 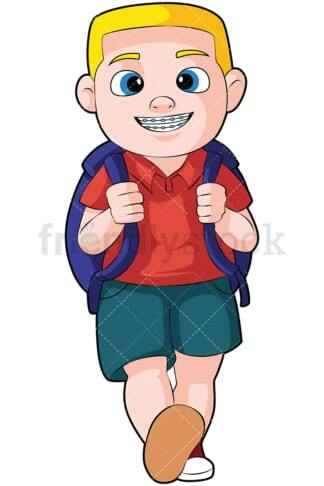 Royalty-free stock illustration of a blond little boy with braces smiling as he walks with a backback, going to school. 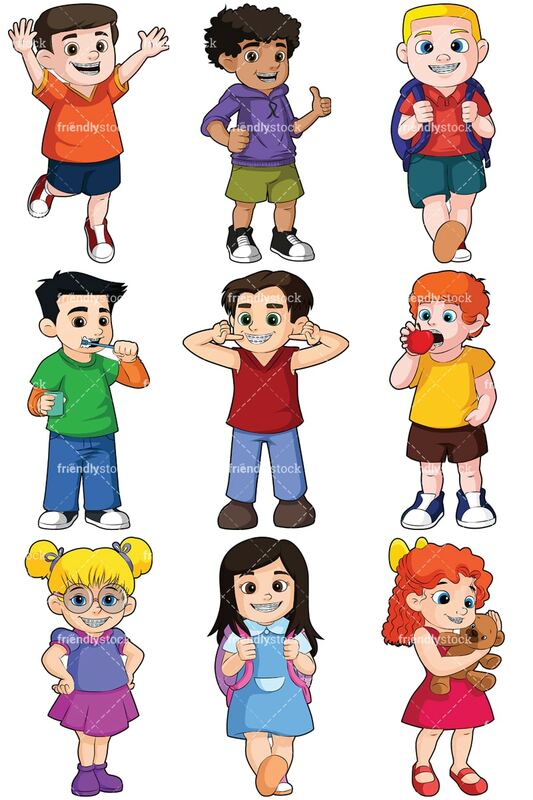 Royalty-free stock illustration of a cute little boy thoroughly brushing his braces with a toothbrush while holding a glass of water in his other hand. 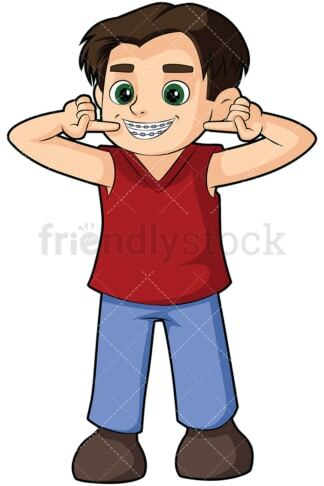 Royalty-free stock illustration of a cute boy wearing a sleeveless t-shirt smiling as he points to his new braces, looking excited. Royalty-free stock illustration of a a cute little boy with ginger hair, wearing braces, and about to grab a bite from a firm apple. Royalty-free stock illustration of a blonde little girl with braces and a big smile. She is wearing a cute purple dress and large glasses. Royalty-free stock illustration of a cute little girl wearing braces and a big smile as she walks with a backback, going to school. 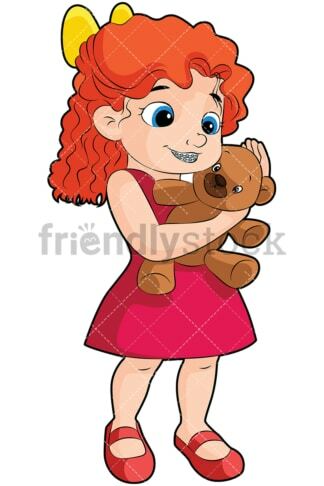 Royalty-free stock illustration of a cute little girl with ginger hear, wearing braces and a dress, holding a teddy bear in her hug.